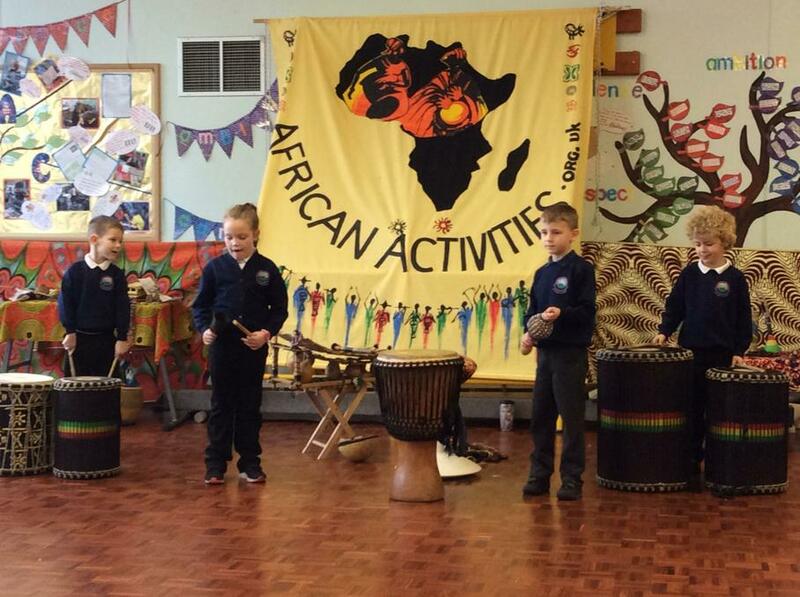 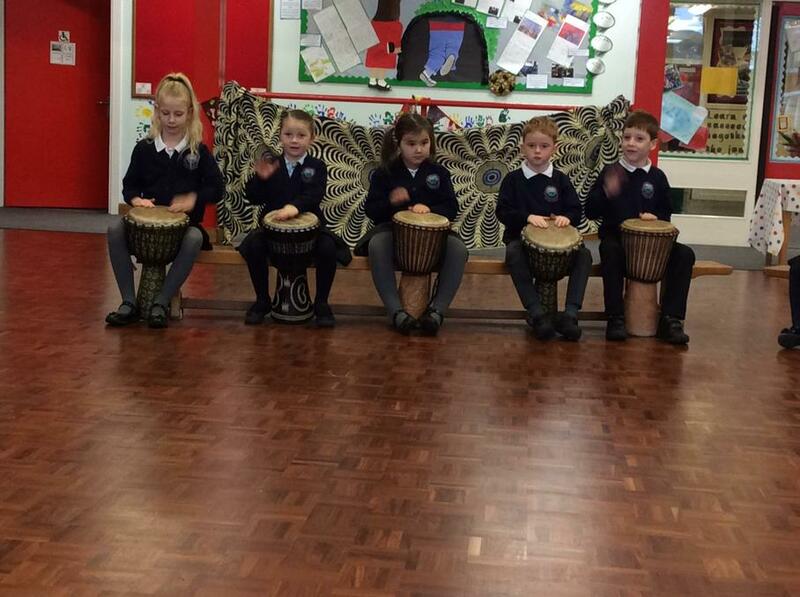 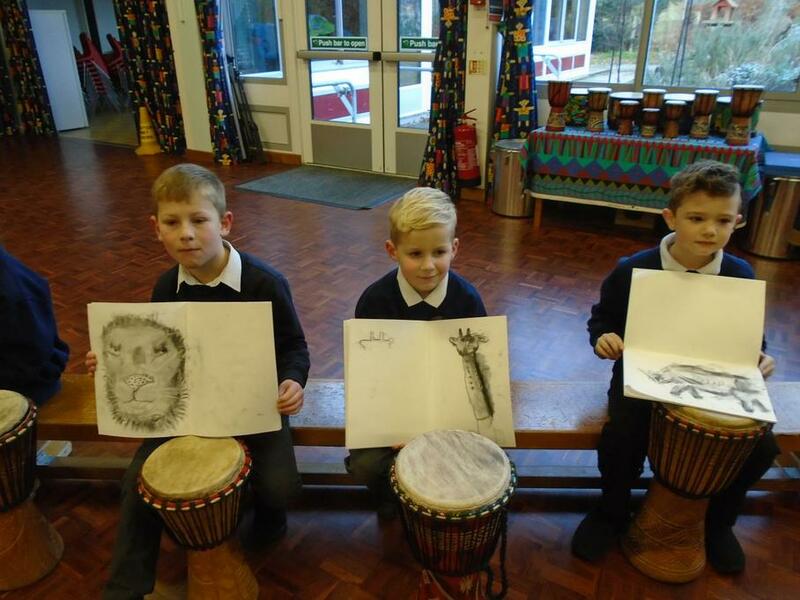 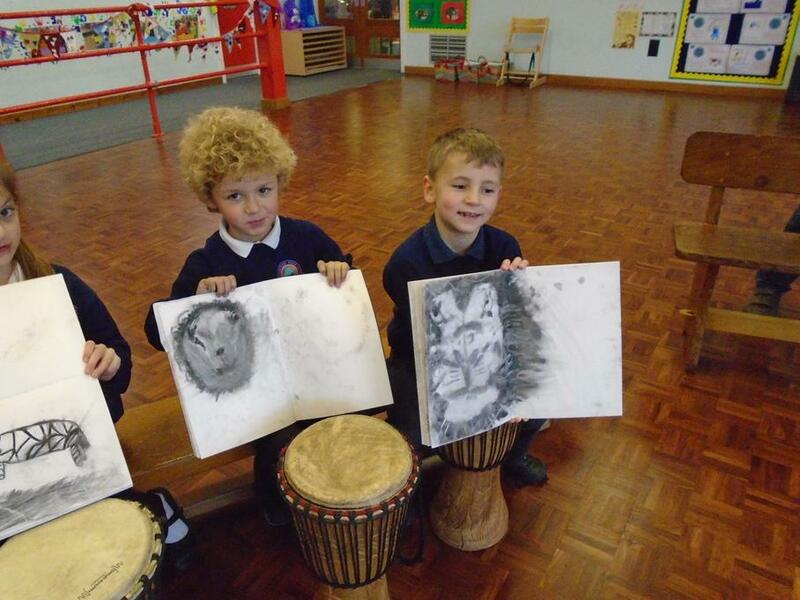 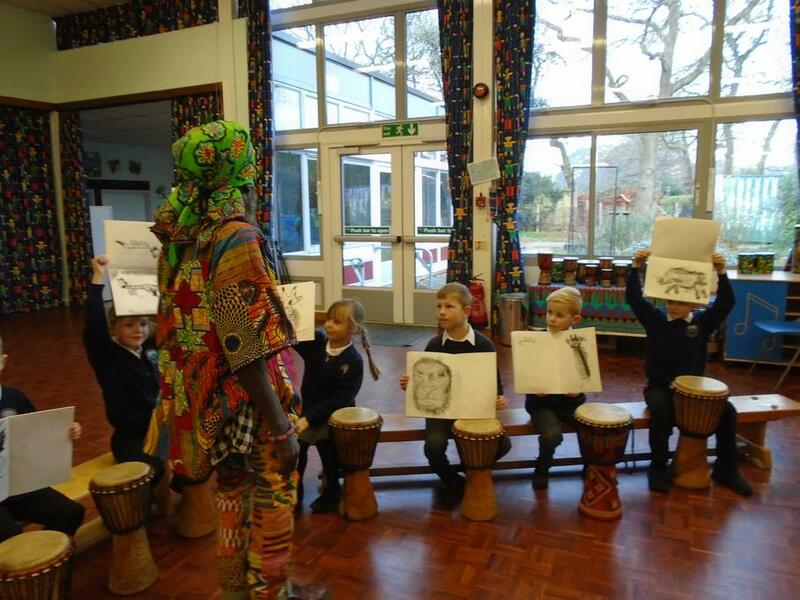 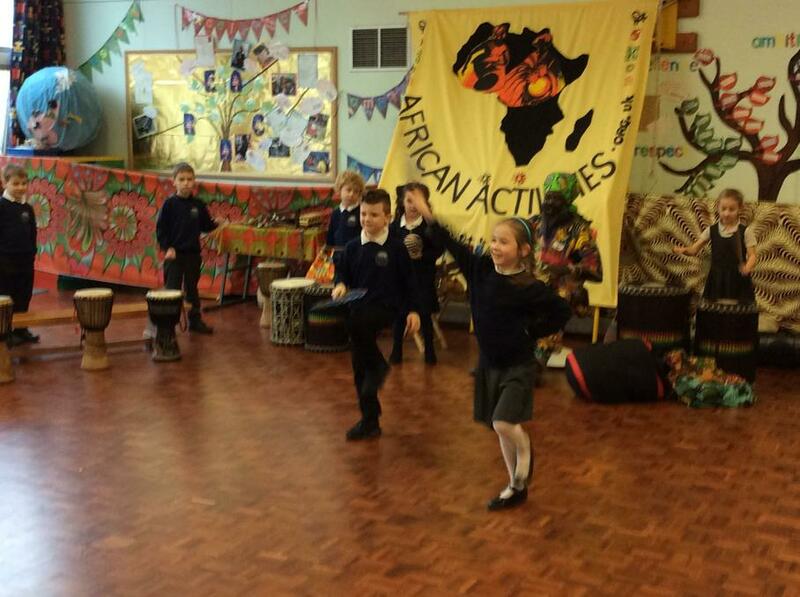 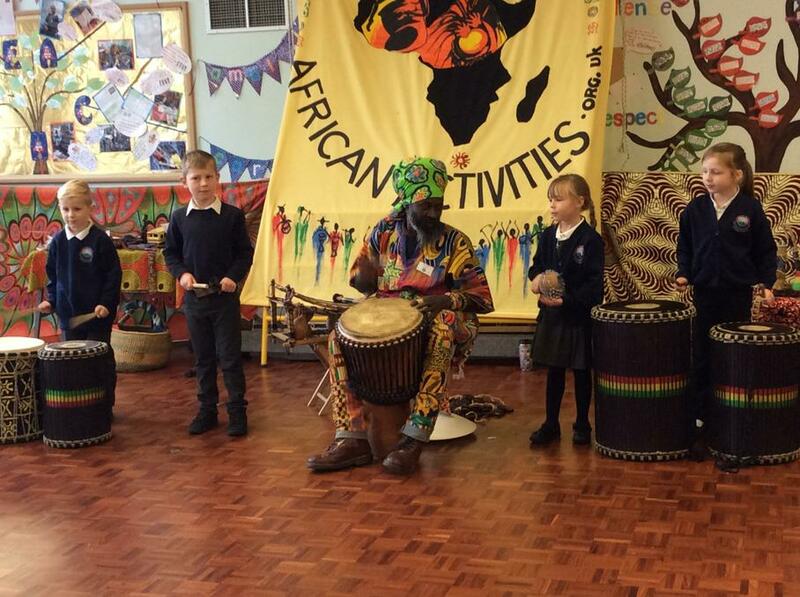 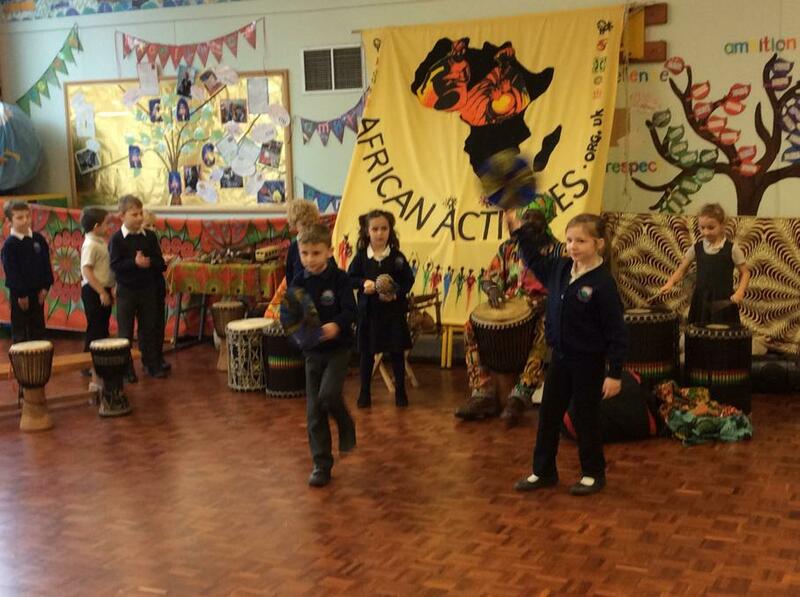 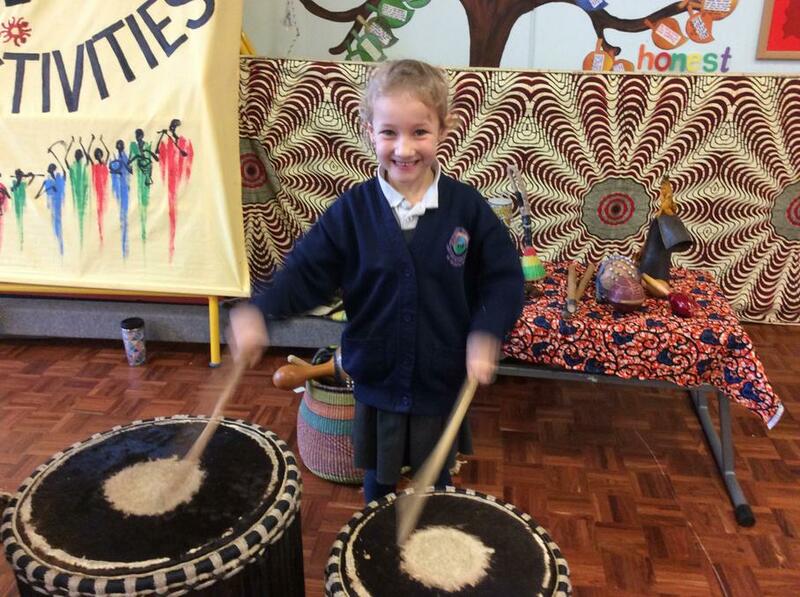 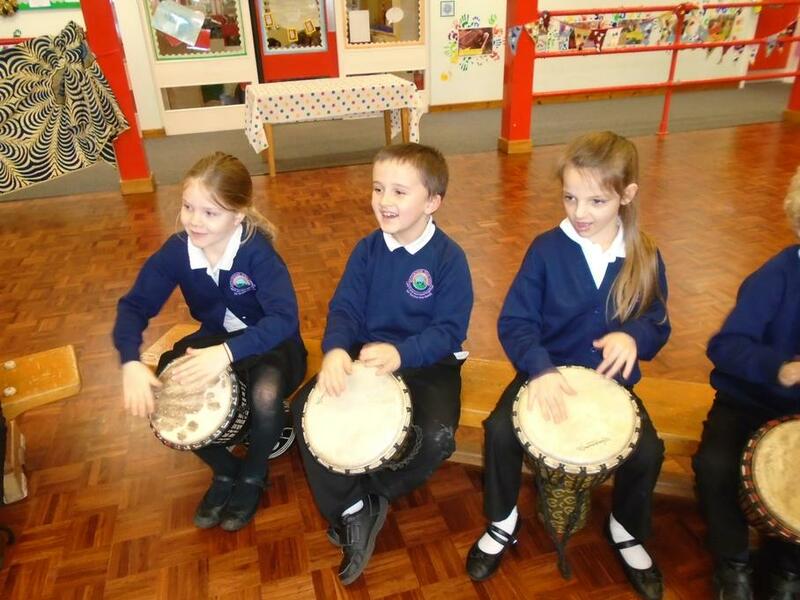 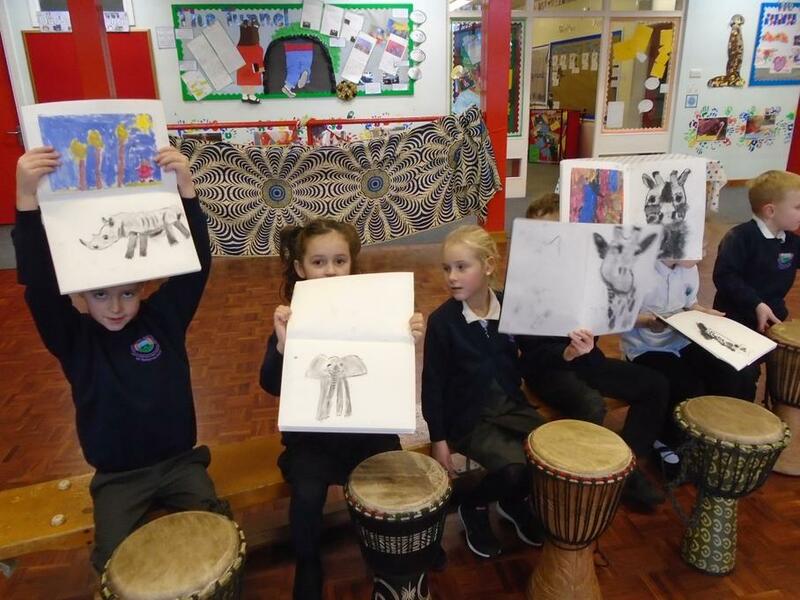 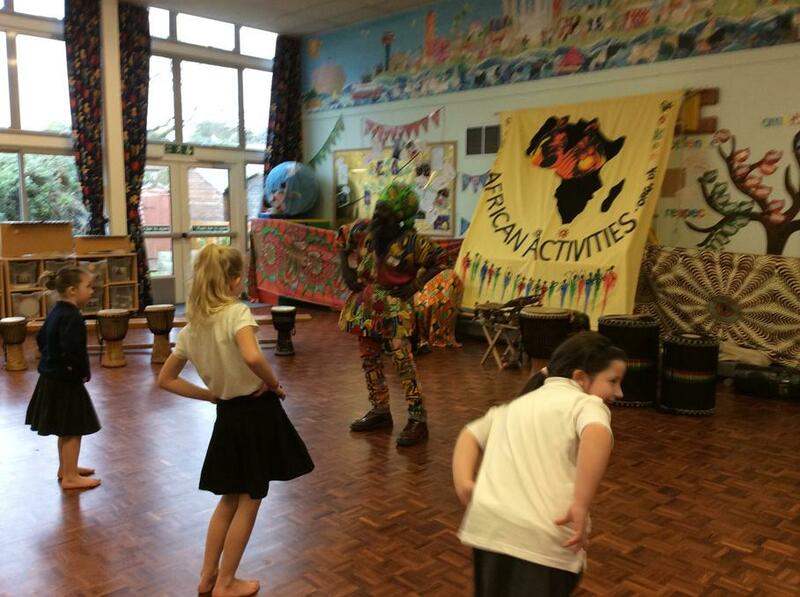 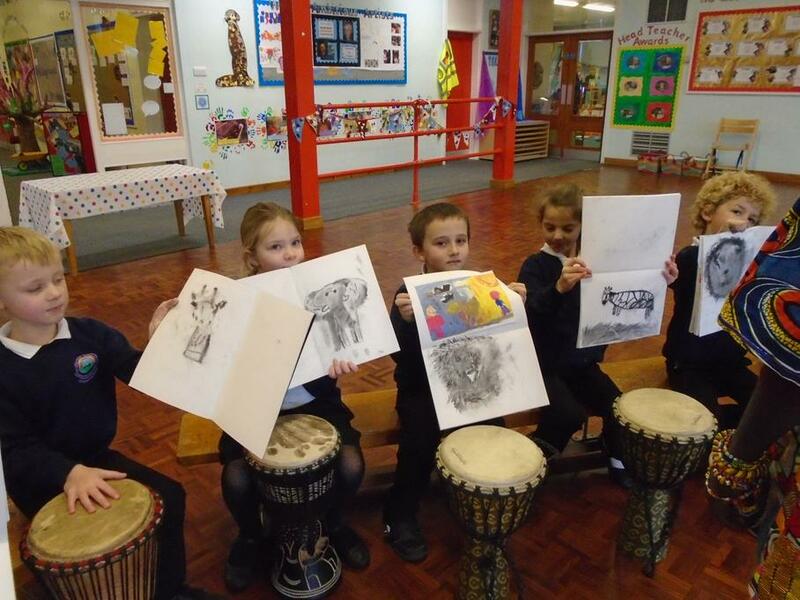 Year 2 spent the day immersed in African culture under the guidance of Kwame, who has spent most of his life in Ghana. 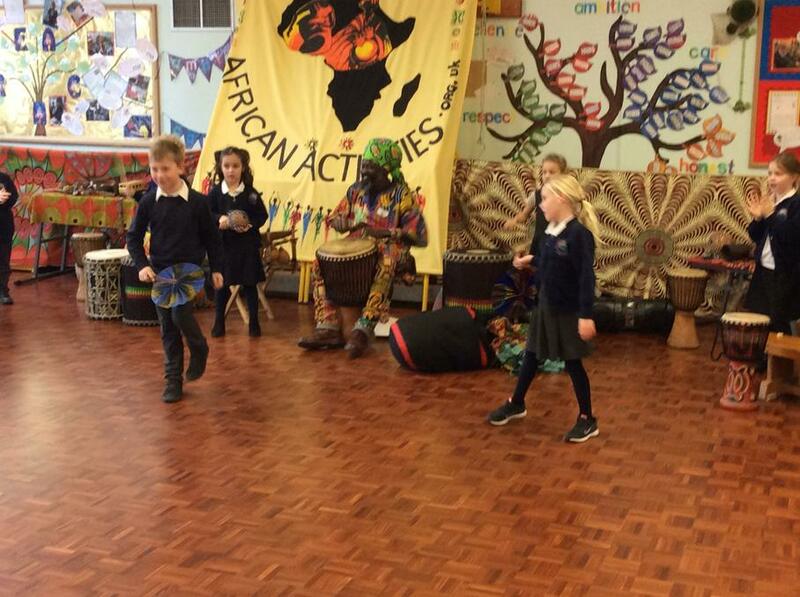 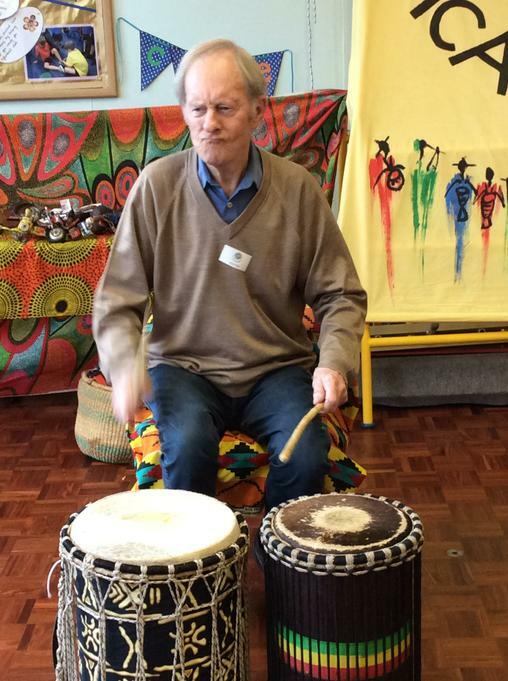 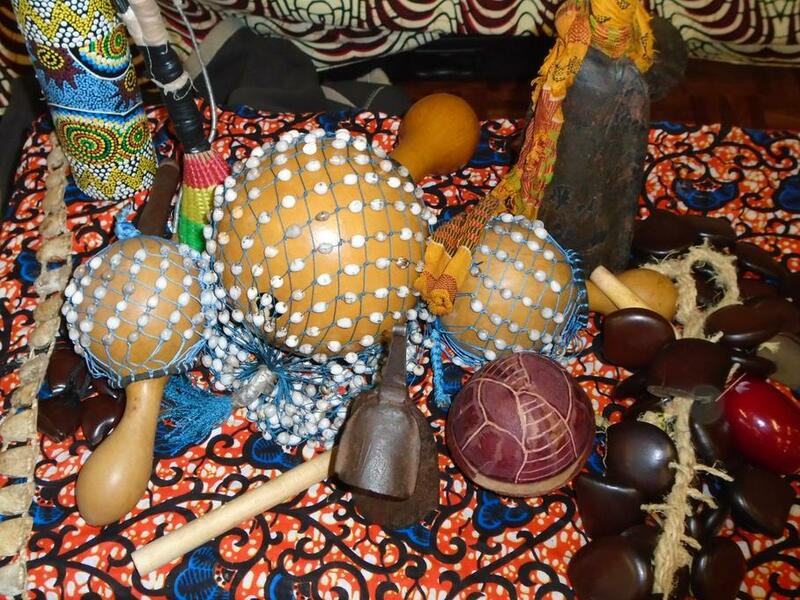 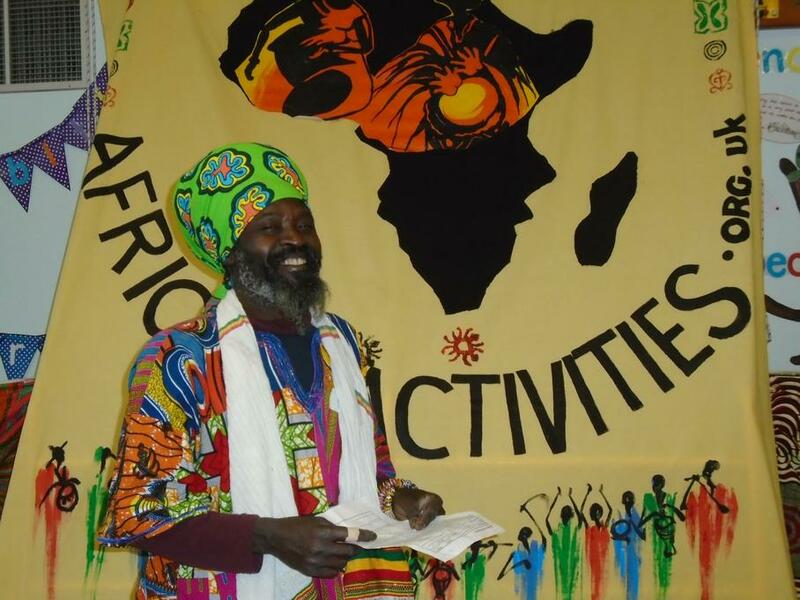 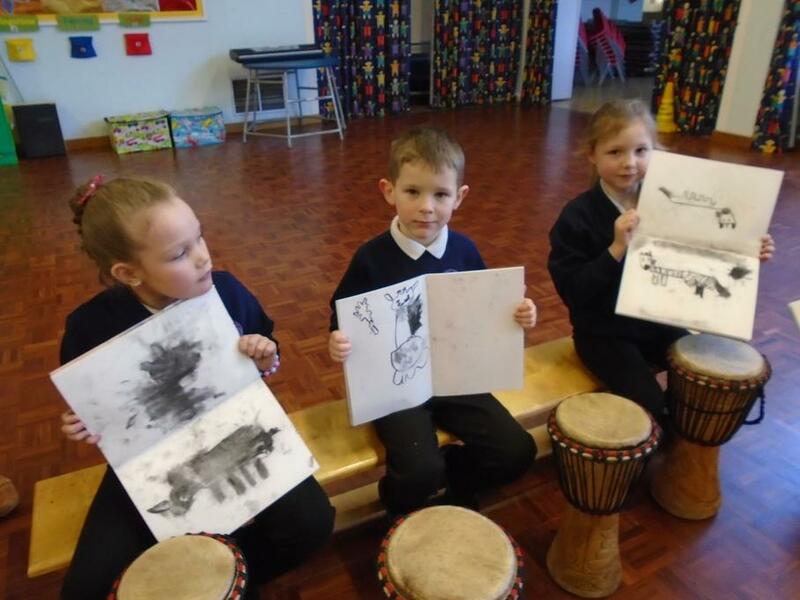 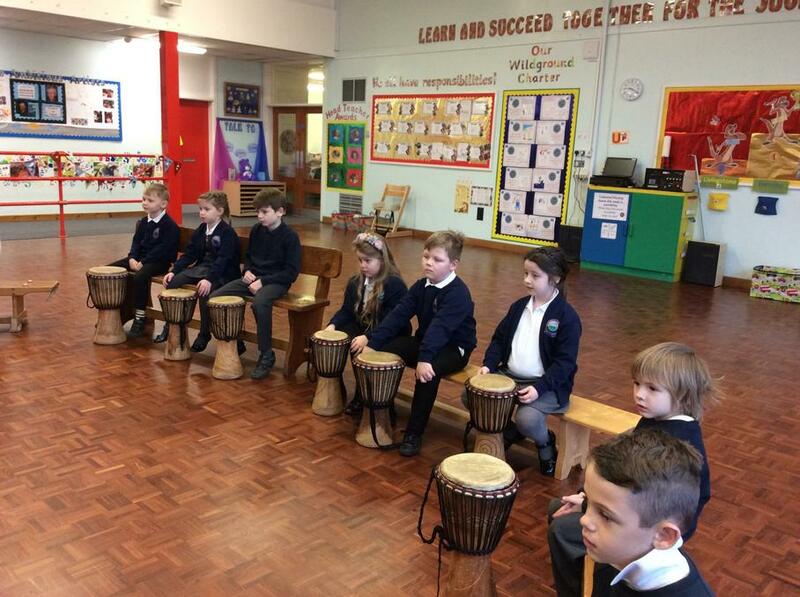 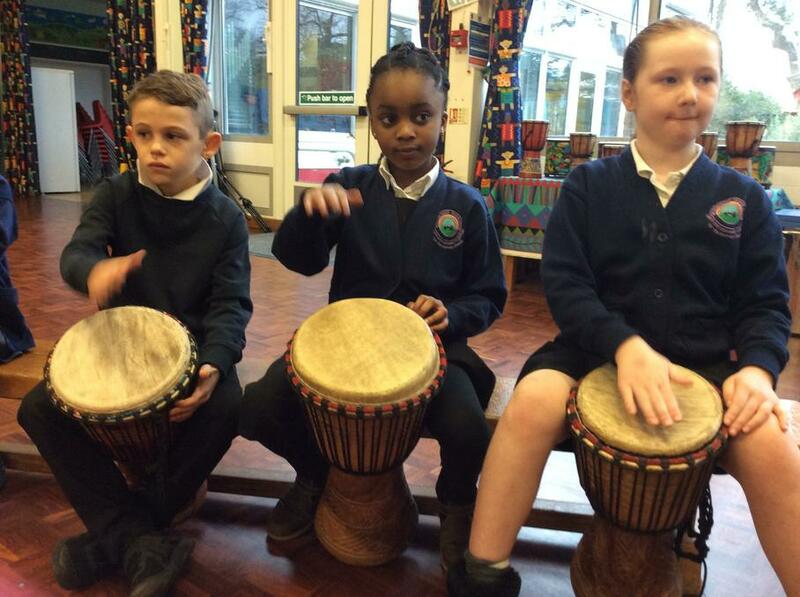 He introduced the children to the drums they would be using and talked through the different ways of playing them, then he taught them an African song. 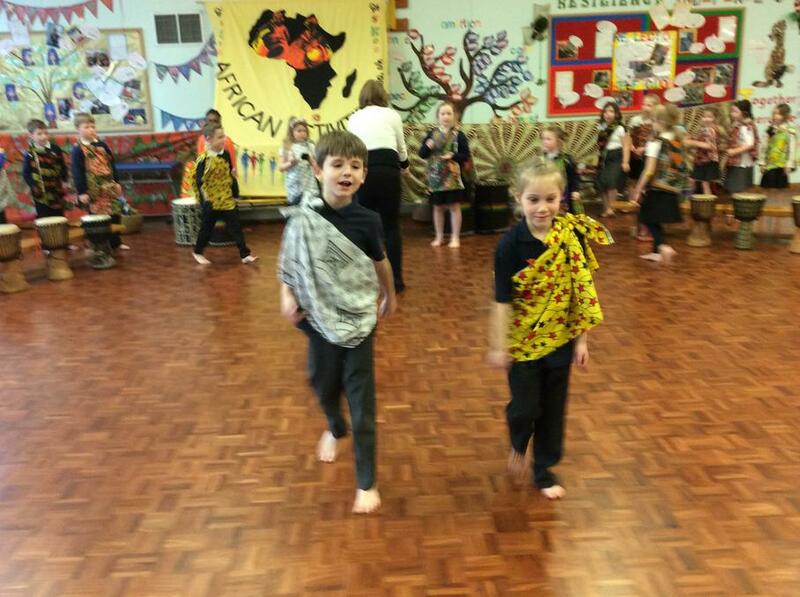 Later in the day the children were able to dress up in authentic African clothing and perform a dance to African music.